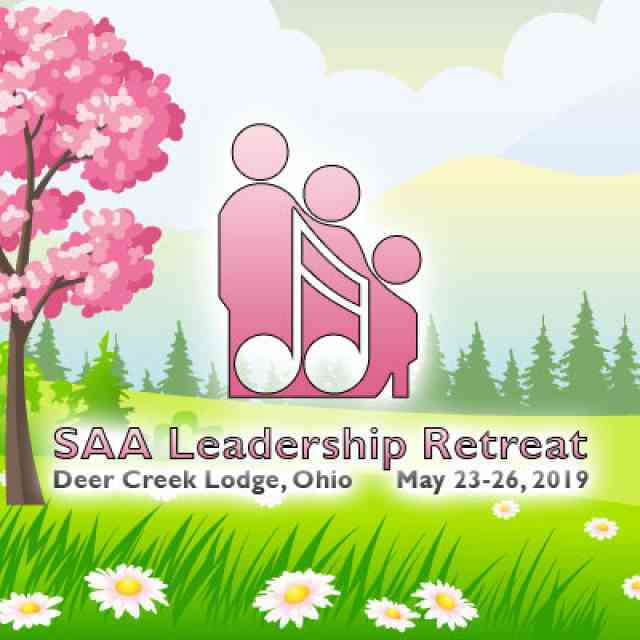 Dates for the next SAA Leadership Retreat are May 25-28, 2007. “Creating the Future Together 2007” will bring together SAA Teacher Trainers, Institute Directors, Board members, ’08 Conference Team members, Chapter Affiliate representatives and many others who are interested in leadership. The Retreat is a smaller get-together, and, as always, enrollment is limited. 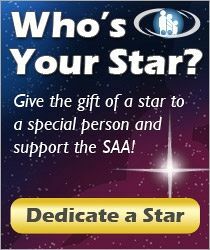 Please watch for details on the SAA website.